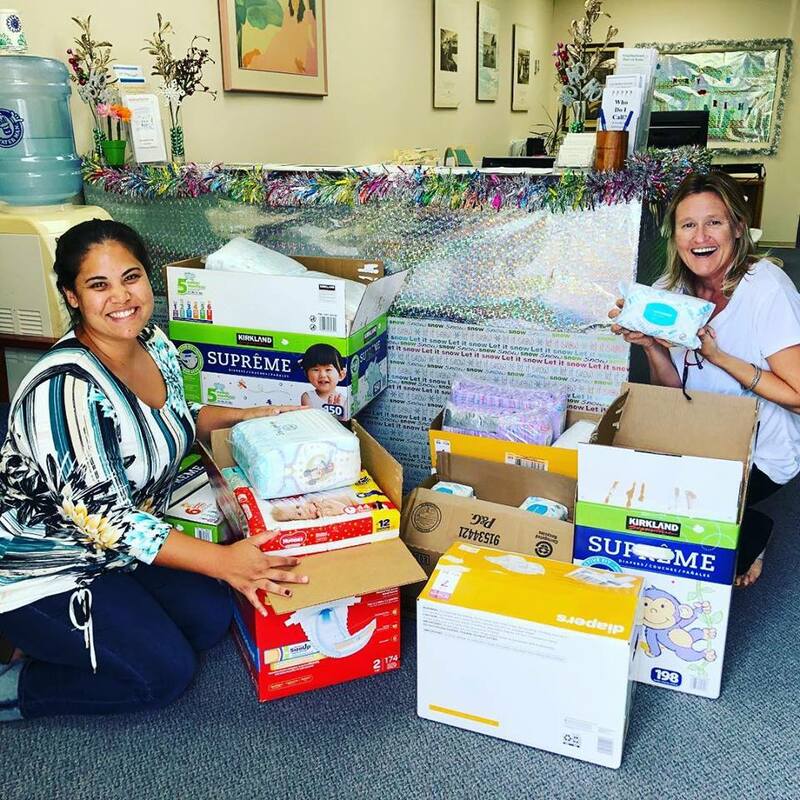 Collecting diapers and wipes via community drives and events, as well as through corporate donations, and low-cost bulk purchasing. Raising awareness about diaper need and advocating for policies that lessen/eliminate diaper need. 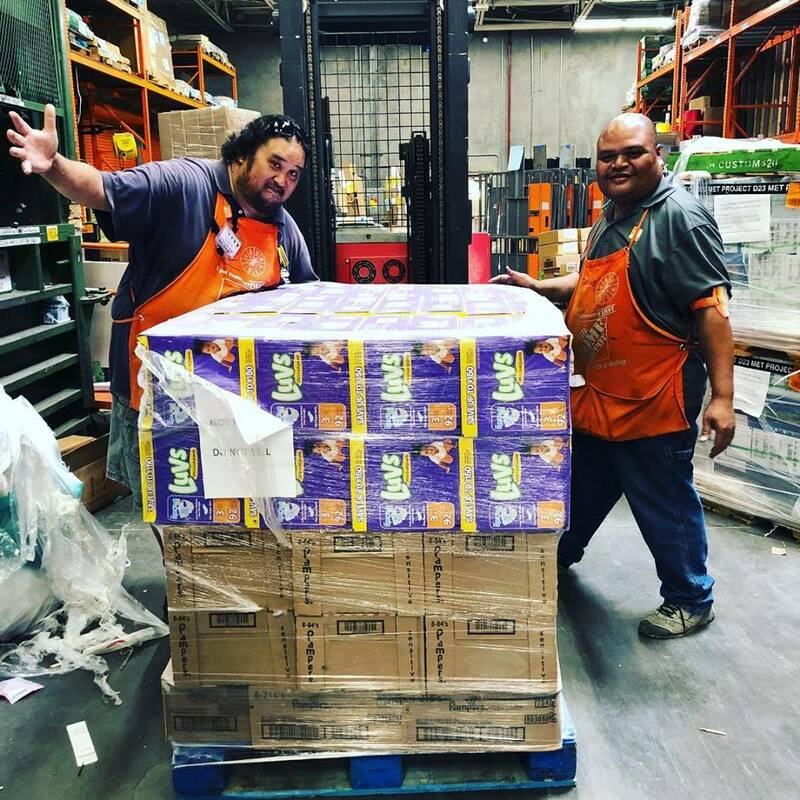 Distributing diapers and wipes to partner organizations (nonprofits/community-based organizations) that serve low-income families. 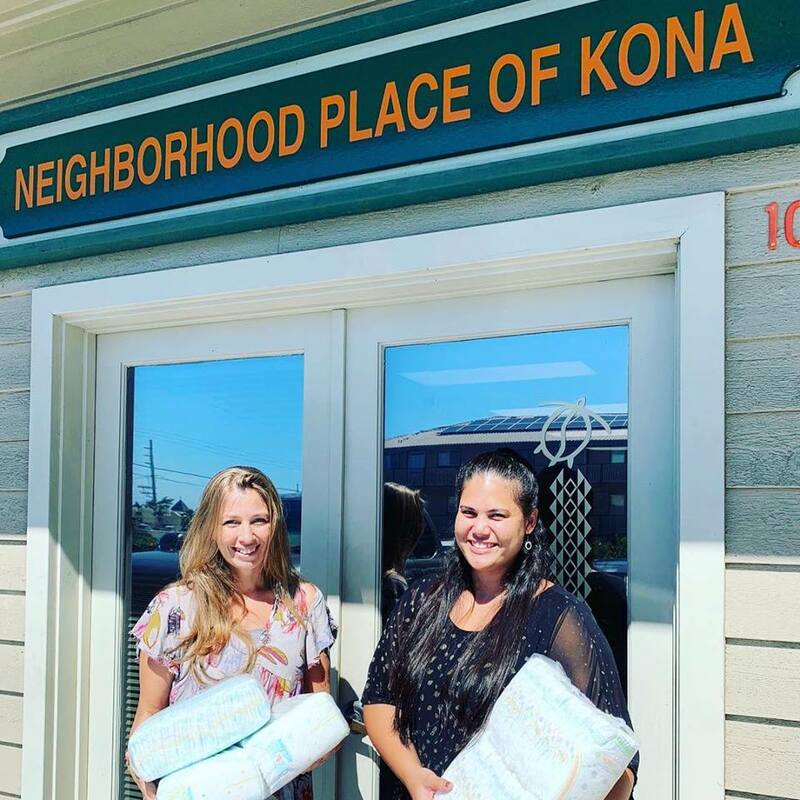 These organizations distribute the diapers and wipes that we collect to low-income families in Hawai’i County.